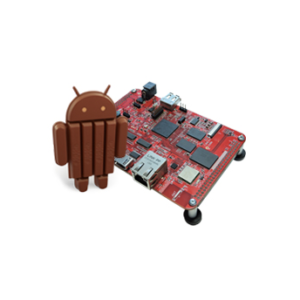 The Android Accelerator Program 1.0 for AM437x GP-EVM from Mistral comes ready with Android KitKat version is 4.4.4 R2 support, drivers and Board Support Packages (BSPs). 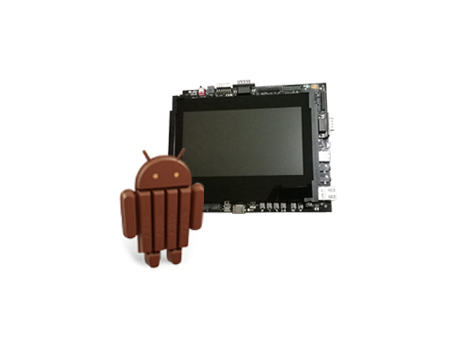 It gives software developers a quick start on their AM437x GP-EVM based product development. The ready-to-use BSP consists of source code for Linux Bootloader, uBoot, Linux Kernel, File system, Android Framework and drivers for the AM437x GP-EVM. This package also includes 10 hours of support on the AM437x GP-EVM. For more information, pls. check the datasheet.